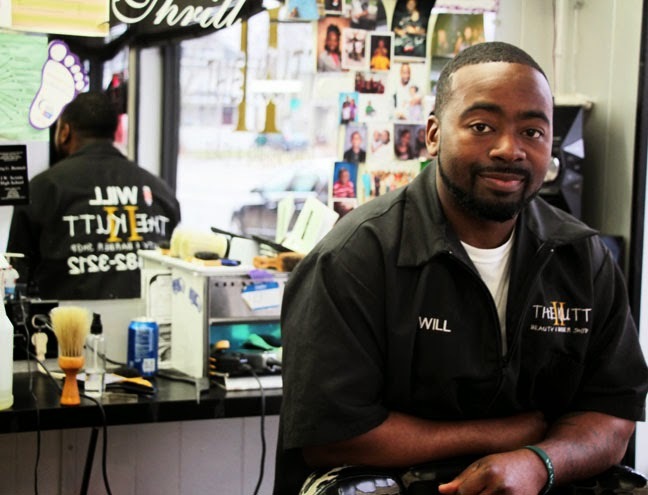 Willy Houston, a Lansing native, began cutting hair at the age of eleven out of his own home. 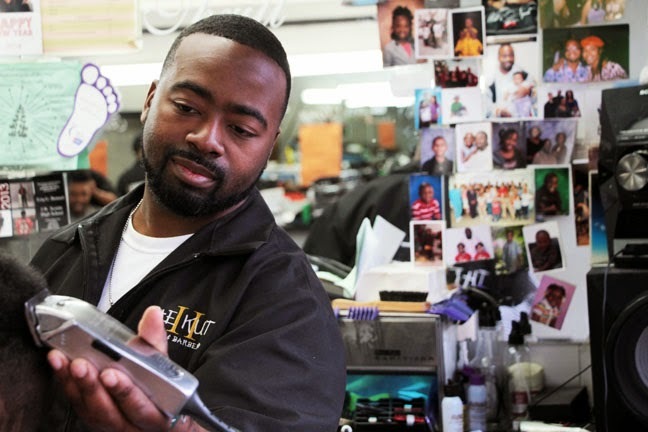 Now, twenty-four years later, he is the owner of The Kutt II, a barbershop with an abundance of character and spirit, located in the Eastside neighborhood of Lansing. 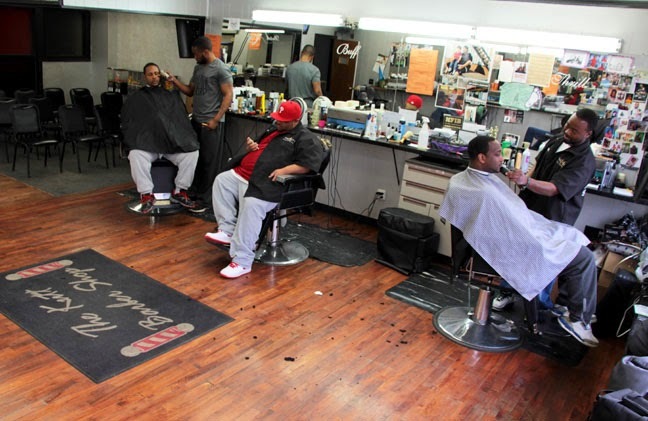 Walking into The Kutt feels like walking into a social gathering among friends - there’s an easygoing camaraderie between customers and employees as though stepping into this barbershop is like stepping into someone’s home. 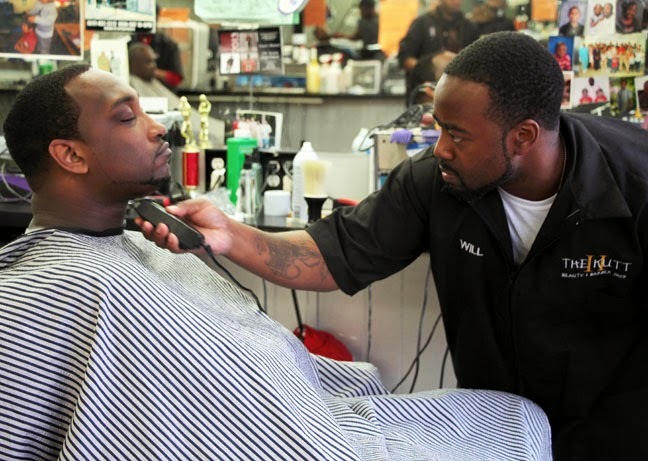 “There are a lot of different people coming from a lot of different places” getting their hair cut at this Eastside institution, said Willy. He is a father of two and has now been working at The Kutt II for ten years. Within that time he has established this barbershop as a place of companionship and charm, all while providing fantastic haircuts.